It’s been a long time since I’ve written flash. Actually that’s a lie. I always write flash, even when I’m writing novels, especially my first Something Beginning With which was written as a form of alphabetical flash! Better then to say that it’s been a long time since I sent my flashes out as possible little sparks rather than keeping them tucked up in my journal so it’s been lovely they have been finding homes. And to have the further good news that two of them have been chosen for both the forthcoming 2019 Best Microfiction and 2019 Best Shorts anthologies. Waves – first published in the Baltimore Review, and chosen for Best Small Fictions 2019. I’m also really happy that another story, Safekeeping, will be in the National Flash Fiction Day Anthology, and will appear there for its first time. A special thank you to the legendary Meg Pokrass for helping me get my Flash mojo back and being so encouraging. In other news, I’m getting ready to be one of the writers in residence at the Alde Valley Spring Festival next month. If you’re in Suffolk and visiting the festival, do get in touch to say hello. It looks completely magic and I am counting the days. But before that, there are still a few places left in my writing workshops on Sunday 5th May at Chiddingstone Literary Festival. The castle is another beautiful writing home, bursting with inspiration for us all. The books at the top are from the library, where the workshops will take place. 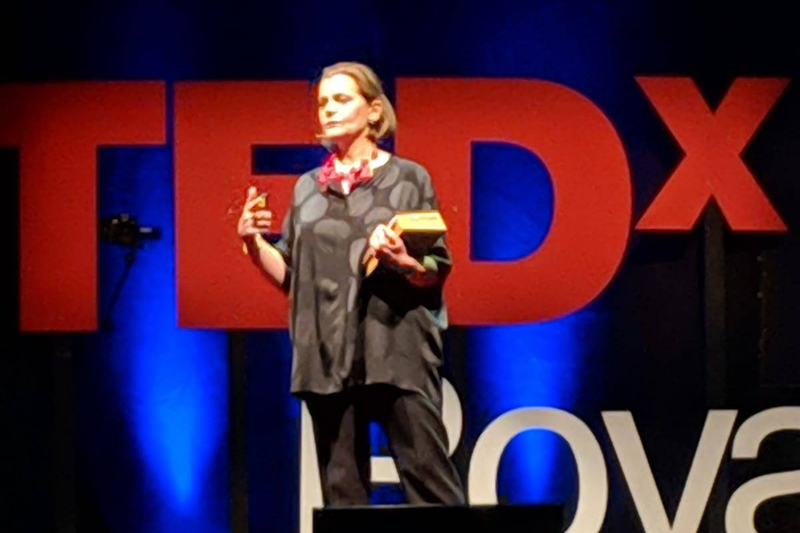 And of course, if you haven’t seen it, my TEDx talk is now up – In Praise of Every Day Words – it’s written especially for all of us word geeks and dictionary nerds. Here is an exercise I’ve been refining for a while, and which I shared in my creative writing group last week. It’s silly and liberating and, perhaps because of that, gets fantastic results every time. The reason – it takes you through some difficult writing transitions (eg from memory to detail), but also the set stages means it becomes impossible not to use concrete details. Go epic, enjoy (and feel free to share your writing in the comments)! Begin by saying what it is you want as a result of your beloved reading this particular letter. He/she/it/them should know from the start that this is a love letter and not a note to ask if they could be a bit quicker when boiling water, or to stop needing to be cleaned so often. A start may be something like, “I was thinking today about how very much I love you, and how I really don’t tell you that enough.” CHEESY IS GOOD, especially if talking to a cheese knife! You can of course use exactly the same stages above for a real person. In fact, do and I dare you to send it. Open a castle door, and you never know what you might find inside! I’ve just had a wonderful afternoon planning my creative writing workshops during the Chiddingstone Castle Literary Festival on Sunday 5th May. Part of the joy is that we’ll be in the castle library – where else? – and I’m already planning inspiration around all the beautiful books we’ll be surrounded by..
You will need to book tickets – numbers are limited and places are already going because this is a very special venue. Click here to get book your place, and I’ll see you in the castle!